This is the public access website to the Multiple Listing Service for several counties in Northern California. 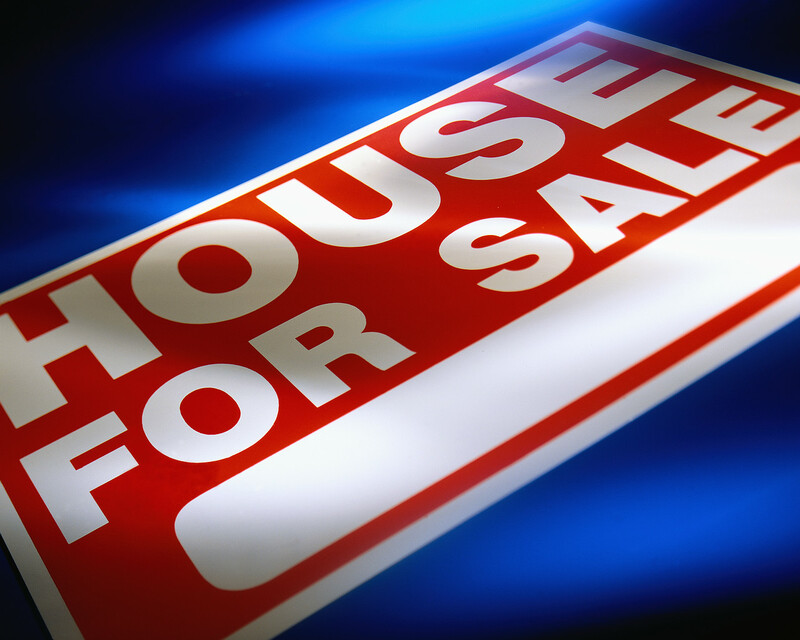 Feel free to browse the current listings, pending sales and sold properties. Envoy Mortgage, VALender.com and Doug Bullwinkel are involved strictly in Mortgage Loan Origination and do not sell homes. We are NOT affiliated or endorsed by the Multiple Listing Service or any government agency. This public website link is provided as a courtesy to our visitors so they can see what current home markets are offering in their area.